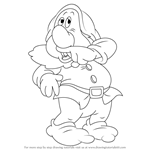 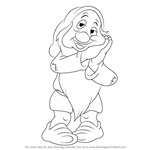 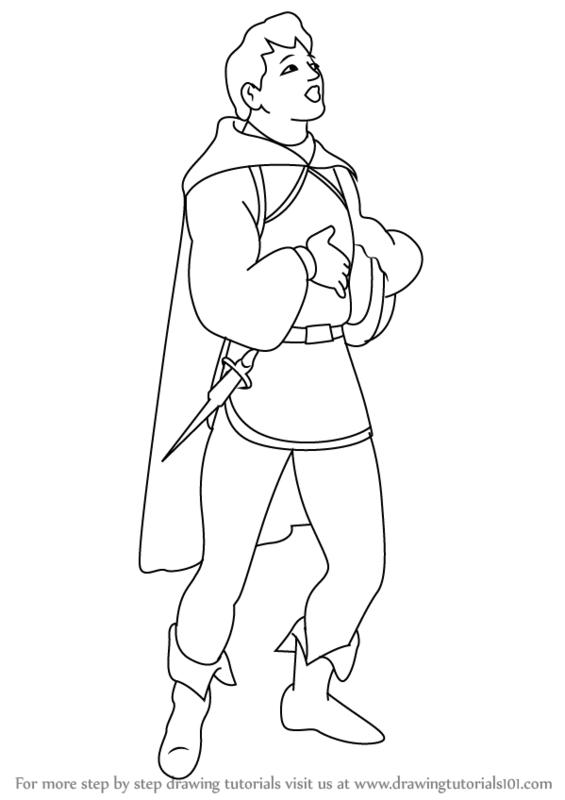 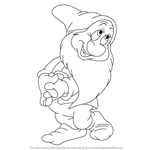 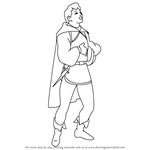 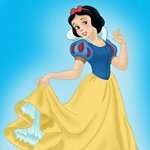 The Prince is the minor character in DIsney's film The Snow White and The Seven Dwarfs.The king was Loving, Caring, Kind, Romantic and Charismatic. 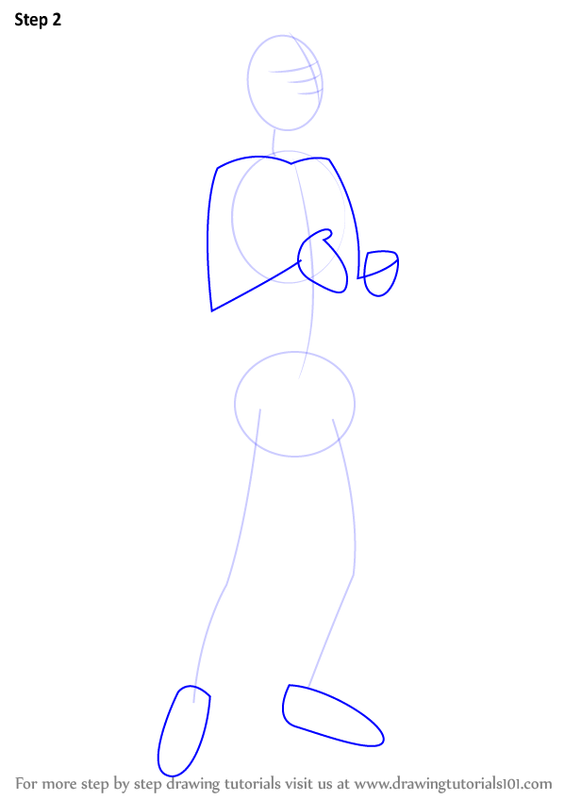 Draw the base for the arms, hands, and the feet. 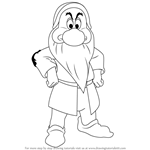 Draw the outline for the eyebrows, eyes and the nose. 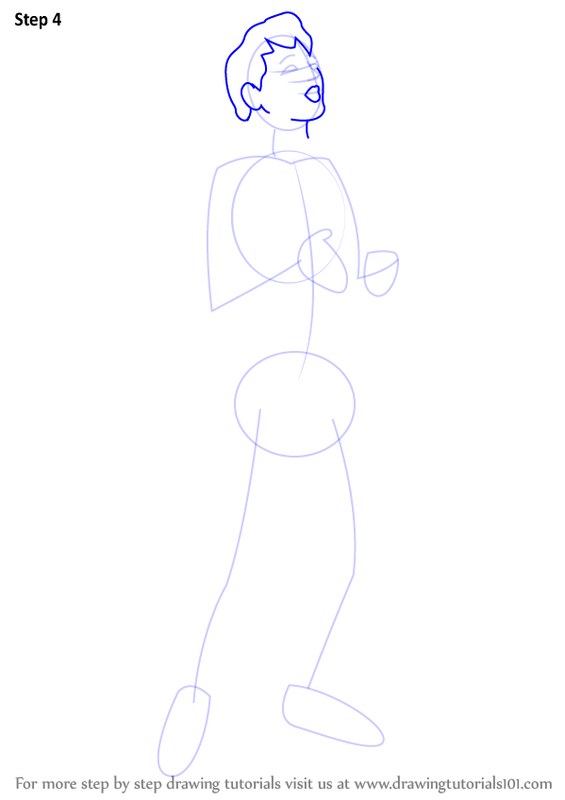 Draw the base for the face, hair, ears and the lips. 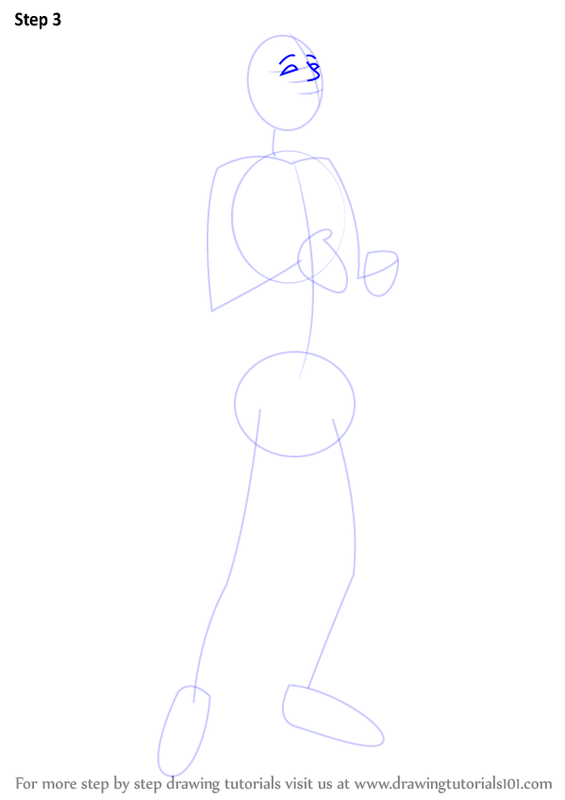 Draw the one muscular arm. 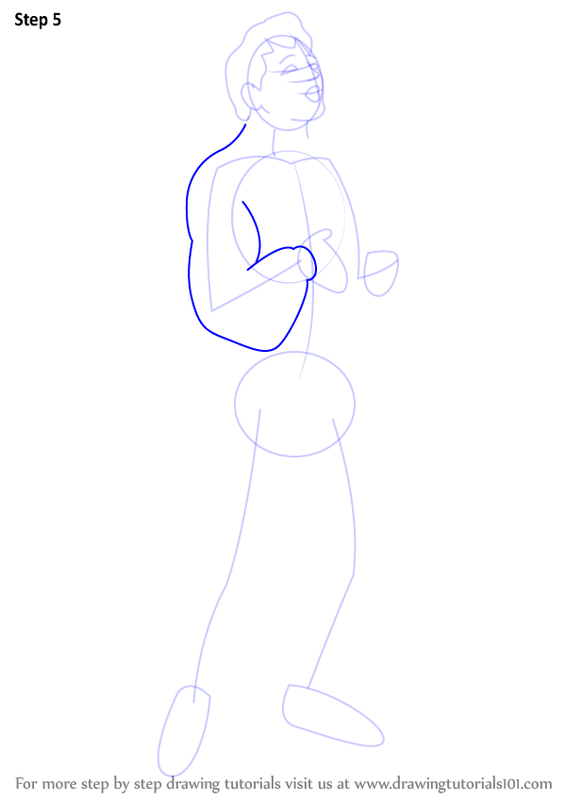 Draw the outline for the upper body outfit. 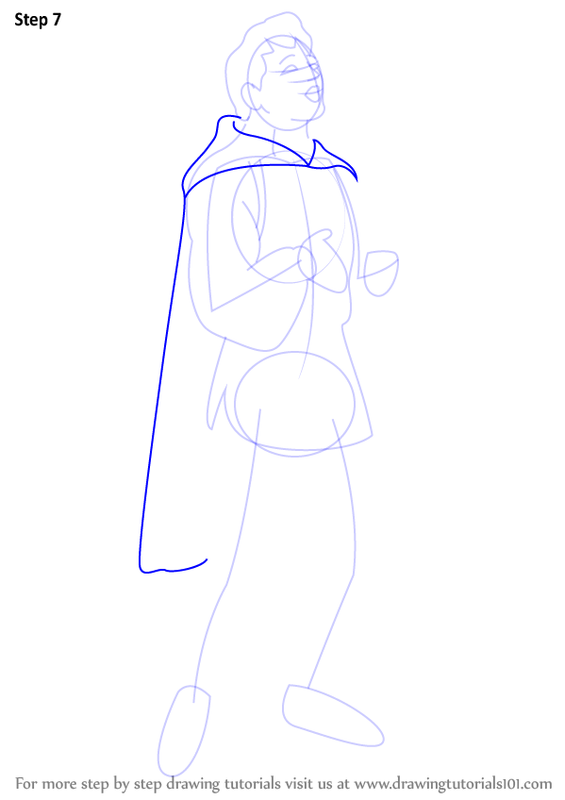 Draw the outline for the cape. 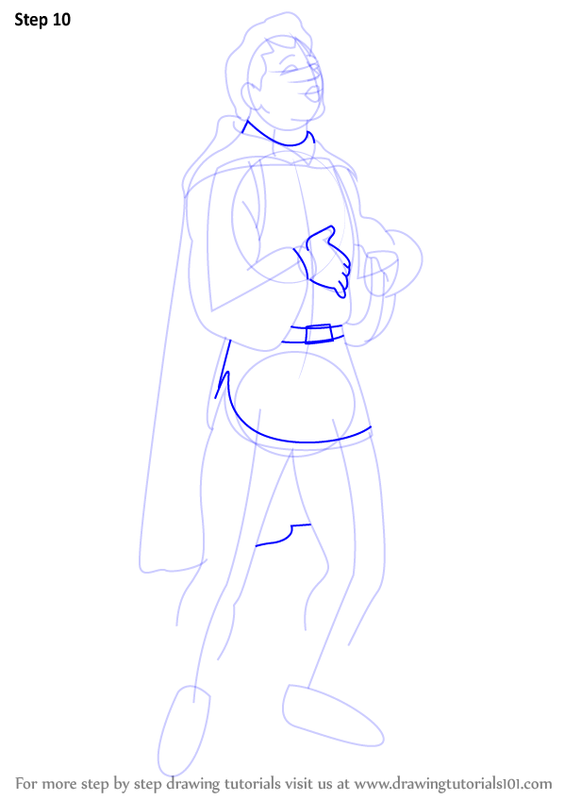 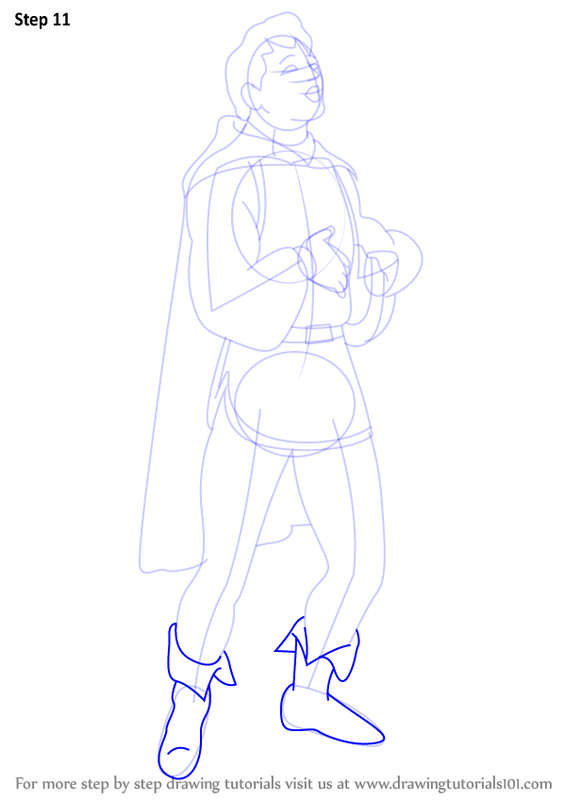 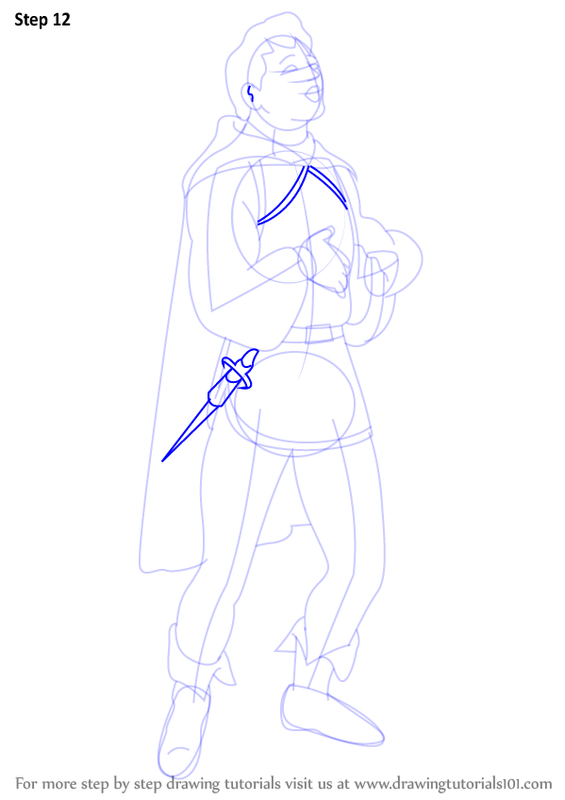 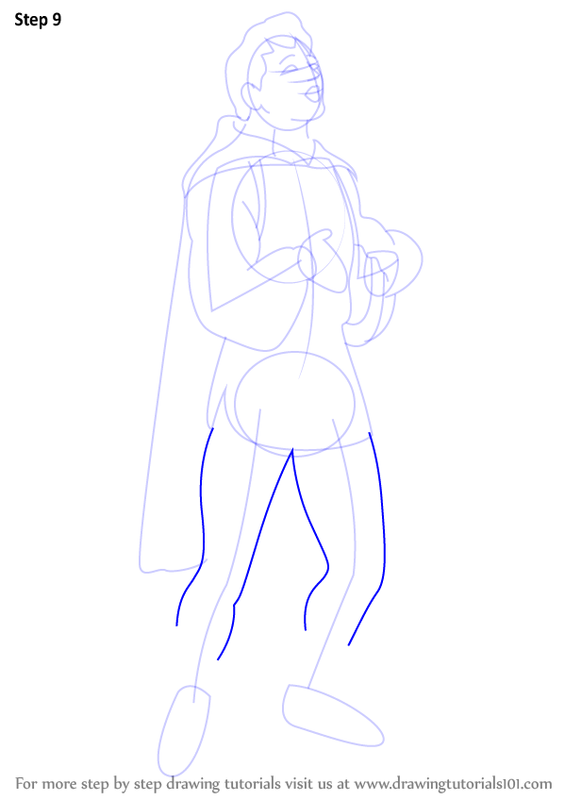 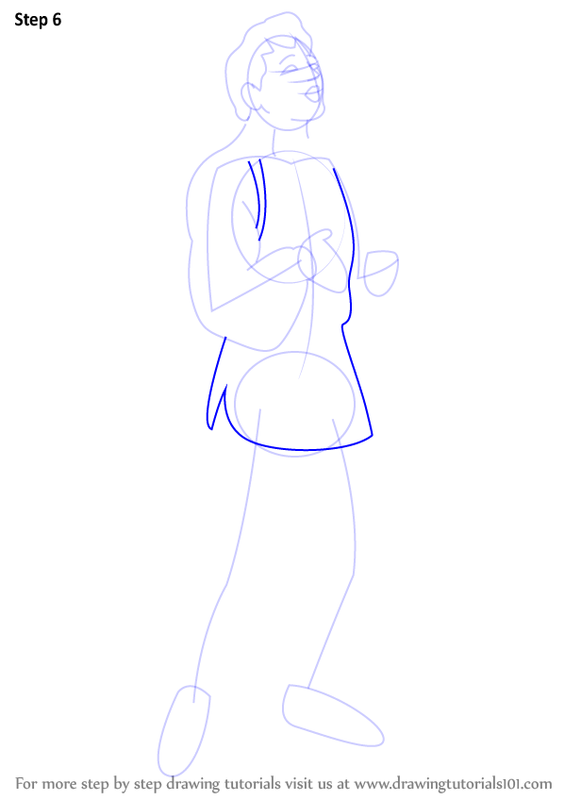 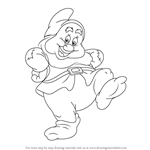 Draw the outline for the lower body outfit. 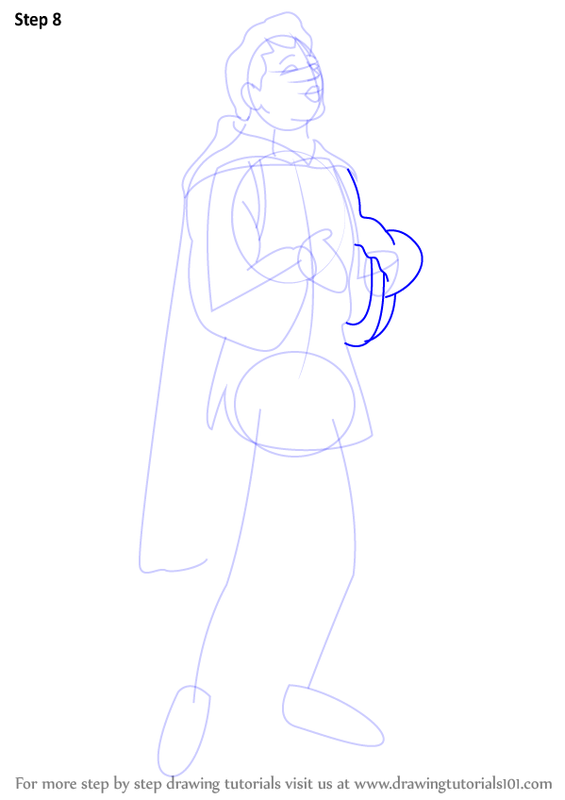 Draw the one hand and other details as shown. 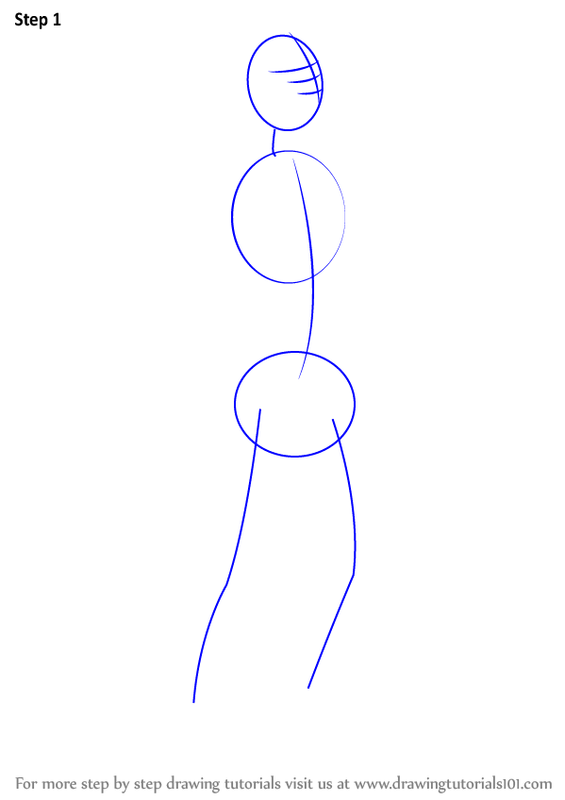 Draw and enhance the weapon and other details as shown.